Find one of a kind vintage clothing near Healdsburg only a short drive down Old Redwood Highway. 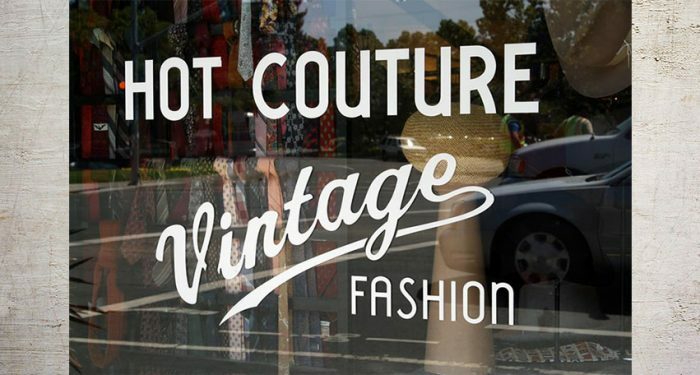 Hot Couture Vintage Fashion is located in beautiful downtown Santa Rosa, where we’ve been in the same storefront for 35 years. Most passersby notice us due to the unique and often colorful displays of vintage clothes in our shop windows – outfits we put together ourselves and rotate frequently to showcase our current stock for the season. 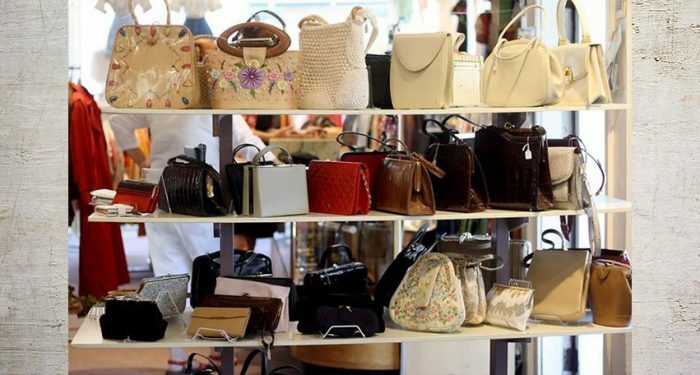 Buying vintage is appealing for many reasons, not least of which is sustainability. Our customers enjoy seeing what’s new or different in our collection and picking up well-made pieces for affordable prices. They’re able to reduce their textile waste and save money without buying clothing that will only end up in the donation bin next year. 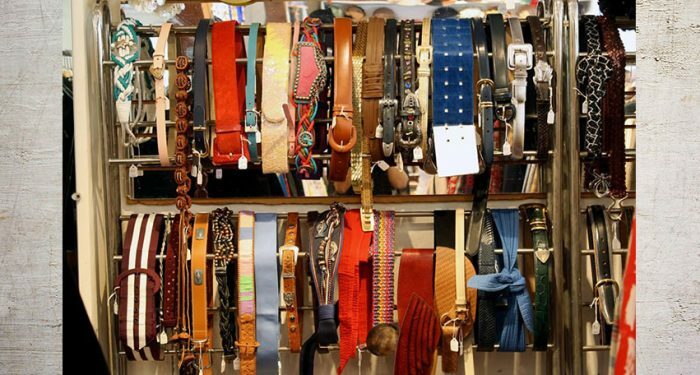 Instead of something off the rack at a department store, you can find one of a kind vintage clothing for great prices, as compared to the high price tags you’re likely to find for unique clothing in Healdsburg. Our collection is exclusively comprised of clothing that’s over 35 years old, with the bulk of our inventory hailing from the late 1940s to mid-1960s. Occasionally we get even older pieces in, with rare clothing dating as far back as 1900 or even earlier. Such pieces are often delicate and extremely hard to come by in wearable condition, so they’re always an exciting find. We not only sell vintage clothes, we also buy them from private collections or occasional estate sales. 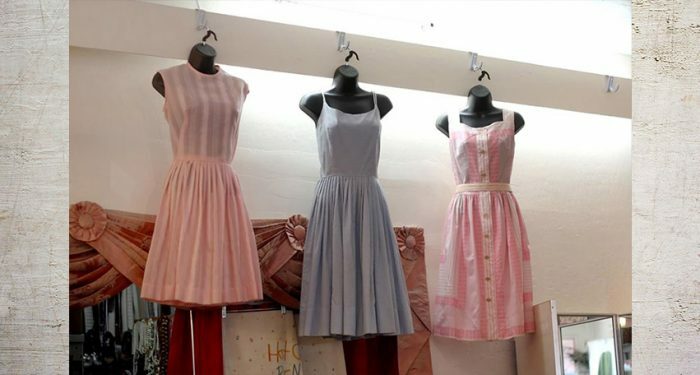 Our clothing buyers are always interested in seeing clothing from the 1960s or earlier, as well as many pieces from the 1970s and all the way up through early 1980s new wave and punk styles. Additionally, we also do custom costume rentals. Need a period costume for a local event? Let us style you! You only pay for the time you actually use the costume and you get to wear something totally unique. You can always find some one of a kind vintage clothing when you come see us. If you’d like to set up an appointment for styling or selling vintage clothing, please call ahead and let us know!